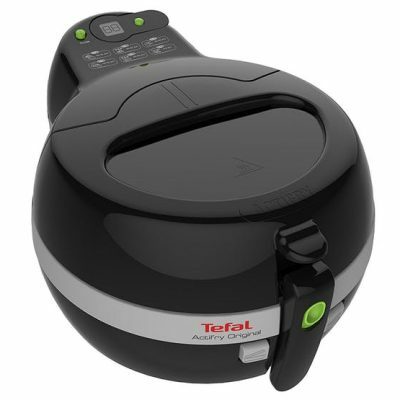 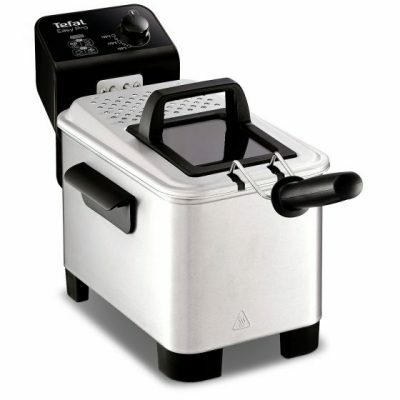 Tefal's Easy Pro fryer will allow you to cook delicious fried dishes in the most convenient way. 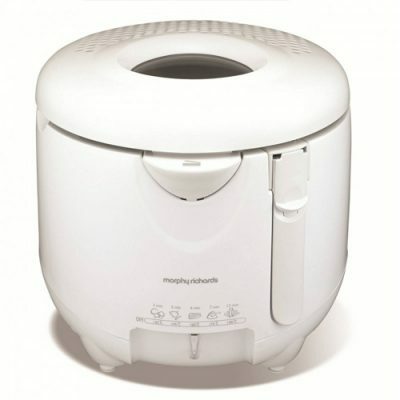 The Easy Pro can be fully dismantled, which makes cleaning very easy and the bowl, basket and lid are all dishwasher safe. 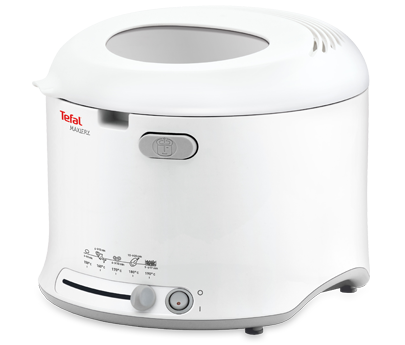 The viewing window and temperature control let you stay in command of the cooking and its large 3L oil and 1.2kg food capacities will allow you to enjoy delicious chips, onion rings, doughnuts or breaded prawns for the entire family.